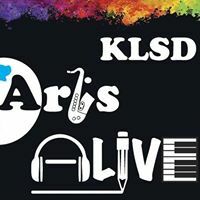 Minutes: KLSD ArtsALIVE Board of Directors Meeting September 12, 2018 – KLSD Arts Alive! 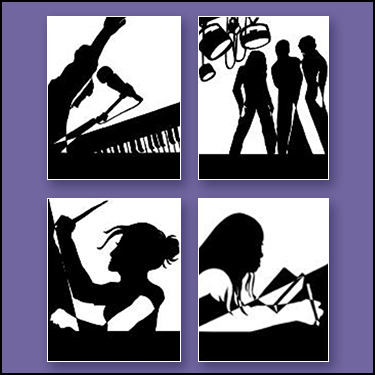 KLSD ArtsALIVE Co-President Julie Oyen called the regular meeting of the KLSD ArtsALIVE Board to order at 7:00 p.m. at John Jay Middle School conference room. Ms. Oyen opened the meeting by asking all in attendance to introduce themselves. Following the introductions, Ms. Oyen noted that the board is growing substantially and expanding its representation throughout the district. She added that since the board is larger, we will follow Robert’s Rules of Procedure to stay focused and follow the agenda. If a topic is not on the agenda and a member wants to bring it up, it should be saved until New Business is discussed at the end of the meeting. There has been a slight delay in launching this effort, but more to come shortly. A press release has been developed and a local newspaper will be interviewing Mrs. Oyen and Mrs. Cerami. Maria Colaco will be doing a digital release. Regard the KLSDAA Newsletter, Gia Miller is working with Deb Spieler and Andrew Meikle on content, formatting and production. A brief discussion ensured about the best way to streamline the submission and formatting process to meet any distribution deadlines. Our events would take place on JJHS front lawn and start at 3:00 p.m.
Colleen Cerami asked Mr. Bell if JJMS could participate in the Homecoming Float Parade with their banner. Mr. Bell replied it would not be appropriate for the middle school to be involved since the float parade is truly a high school event, but he added he is still open to involving more students. He said they should continue the conversation with Chris McCarthy. Ms. Oyen noted the June 2018 minutes had not been voted on at the opening of the meeting. The minutes from the June 12, 2018 meeting were then accepted by Colleen Cerami and seconded by Maureen Birmingham. Many committee updates were covered earlier in the meeting. A discussion then ensured about promotional items, including phone pop sockets and phone wallets, that can be KLSDAA branded and sold to raise money for KLSDAA. There being no other business to discuss, the meeting was adjourned at 8:06 PM by Julie Oyen.